Many years ago, I attended a three-day meditation retreat at a Zen center in the mountains near where I live. I took only two books with me—a blank notebook to journal in and John Daido Loori’s The Zen of Creativity: Cultivating Your Artistic Life. That was a decade ago and I have been looking for as good a book relating photography and meditation ever since. I have finally found it. There are hundreds of photography books out there on nearly every aspect that can be imagined; yet it is refreshing to still find new thoughts and approaches. 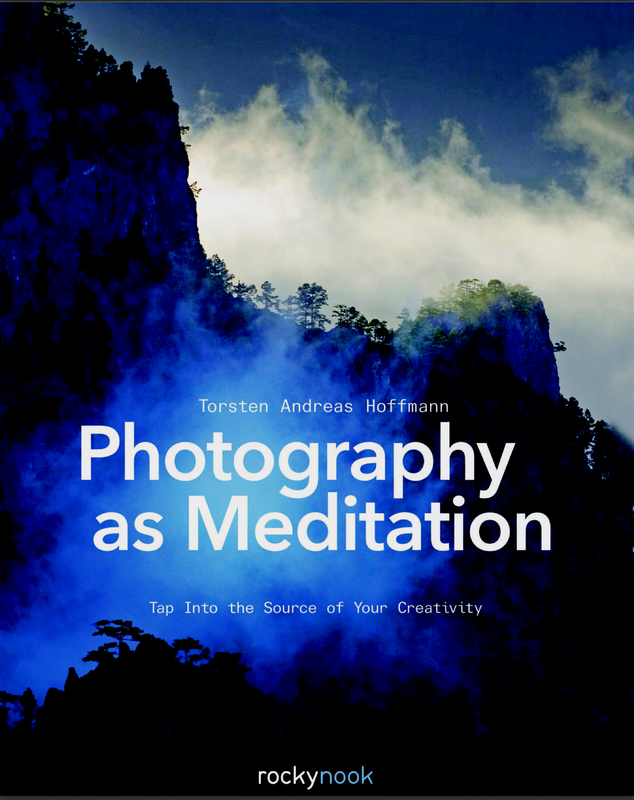 Torsten Andreas Hoffmann’s Photography as Meditation offers both a brief introduction to the practice of meditation and Zen thought and how it can relate to one’s photographic approach. It even references Loori’s The Zen of Creativity a few times for good measure. After a few chapters on the basics of meditation and its ties with Zen, Hoffmann moves into how meditation practice and Zen thinking can be used as part of one’s approach to photography. 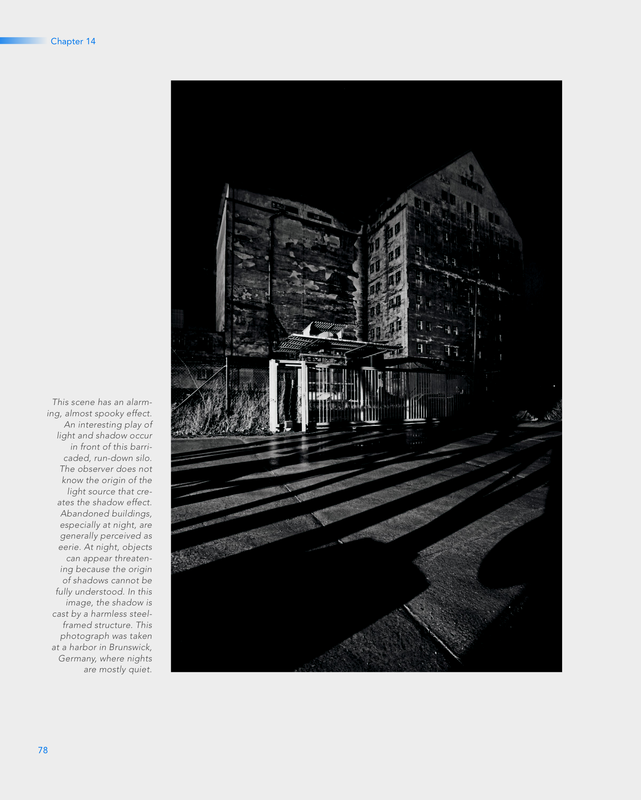 Rather than doing this abstractly, Hoffmann offers many suggestions and provides his own photos as examples of what he is discussing. 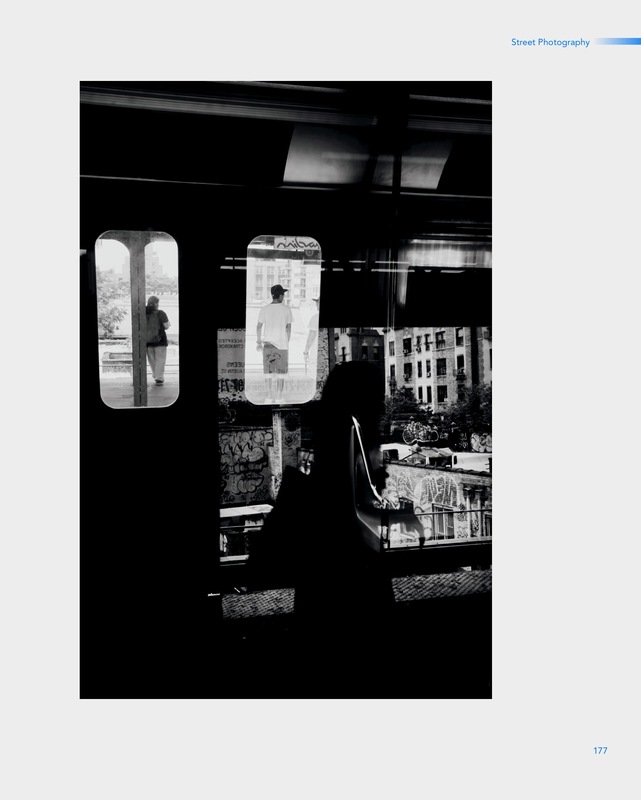 For instance, he uses street photography as one pairing of meditation and photography, noting that: “More than any other form of photography, street photography demands absolute presence of mind. Zen and street photography have much in common: they both require extreme mindfulness and impartiality.” Think Cartier-Bresson’s decisive moments and how they require street photographers to quickly interpret complex situations as they occur. Prior to this, he discusses an interesting photo series he had once done, which he called “Janus Views.” For this series, he took the photo he intended and then turned around and took a photo of what was directly opposite what he had just photographed. How is this related to meditation and Zen thinking? Later in the book he reveals the origin of this series: “At the seashore in Barcelona, I asked myself why people oriented their chairs toward the sea and not in the opposite direction. The idea seemed so absurd to me that I imagined photograph ing the opposite perspective of a beautiful seascape and presenting it to the observer.” Zen inspires curiosity, even when seemingly absurd. Even if you’re not into the meditation and Zen aspects of this book, the many photos included are sure to inspire. I find Hoffmann’s black & white work most inspiring, which is no surprise as he is also the author of The Art of Black and White Photography, available from the same publisher. Not just a source of inspiration, most of the included photos offer notes regarding the thought process that went into them or how they are related to the topic at hand. Hoffmann ends his book with a selection of ten color photos, illustrating that one way to connect meditation and photography is to create images that have a meditative quality. He notes that he often meditates with his eyes open overlooking an expansive landscape and that he allows his gaze to wander in the distance, blurring the landscape before him. 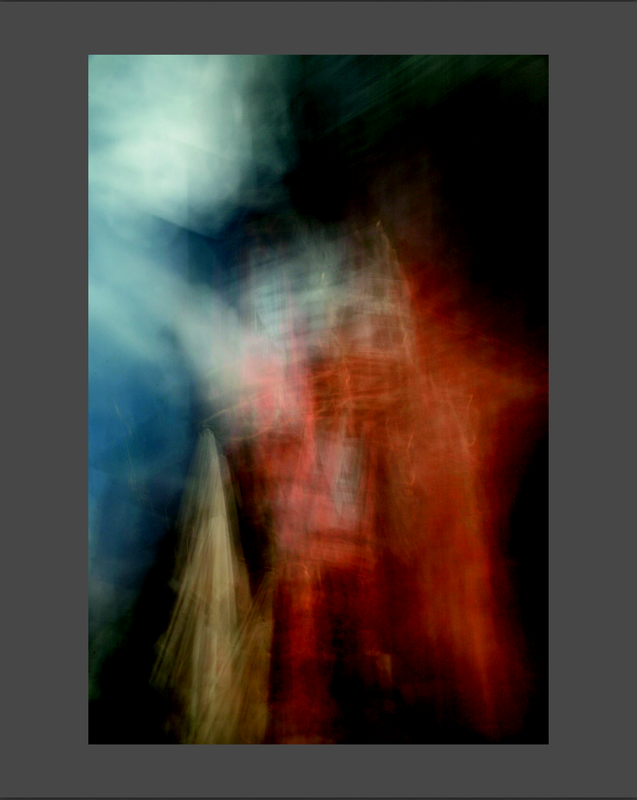 “After two years of a regular meditative practice as this place, I wondered if I could reproduce these visual impressions of unfocused patches of color with the medium of photography.” Meditation leads to photography trying to capture a sense of meditation. Of course, the wonderful thing about the plethora of photography advice one comes across in print and online is that it can be ignored. Ultimately you need to follow the path that works for you and not be distracted by everyone yelling at you to follow them. The joy, for me, of Hoffmann’s book is that it doesn’t focus on equipment or software, but simply the art of photographing and how a meditation practice can bring even more to it. Wonderful post and great advice in your last paragraph!